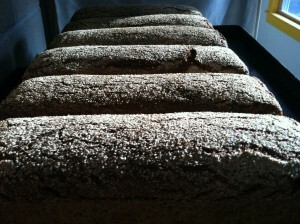 All of our breads are sold as either hearth loaves or pan loaves, and range from 1.25 to 1.5 pounds. 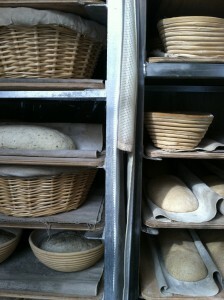 We make a few other grain products as well which you’ll find listed at the bottom of this page. Spelt is a ‘cousin’ of wheat and was a staple grain from the Bronze Age to the medieval times. 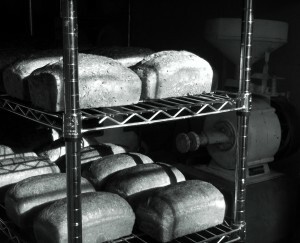 It is less developed than today’s wheat strains and has a different gluten structure than wheat. For these reasons, some people with wheat intolerance find spelt easier to digest.